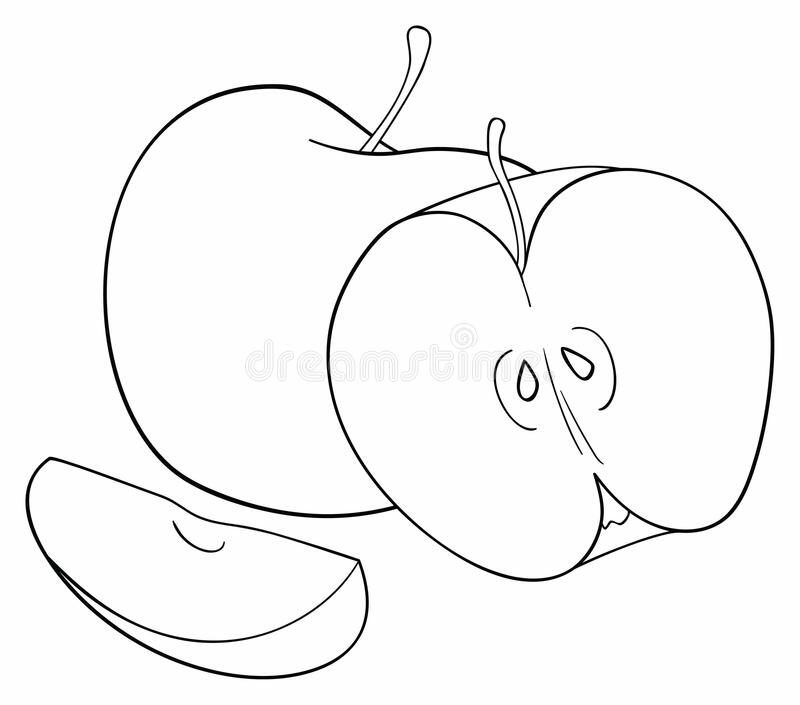 TURNING THE TABLES: True dat trollsssss… – Mae Jacolo Aguilar "AppLe"
Why do narcissists shift blame onto the victims? Blame–shifting or “blaming the victim” is a form of context switching and crazymaking. When you are confronting them on something they did or attempting to set boundaries, they switch the whole focus back to you, and thus put you on the defensive. Narcissists are defensive beings to the point of hyper vigilance. This explains why they easily turn the tables on the person they are obssesed with as of the moment. It is emotionally draining for Narcissists to face reality, especially if someone has caused them to suddenly recall their painful childhood memories of abandonment. In fact, one narcissist reacted to a particular vlog of mine talking about narcissistic emotional backlogs and issues with guardians, parents and how it is related to being internet trolls. (MAIA’s Vlogs: INFJ’s PERSPECTIVE:ON CYBERSTALKING) The troll is the same person who has been subjected to our psychology experiment years ago and He has been very reactive eversince we started publishing videos and articles about the said experiment. In his comment I have noticed that the only intention was to soothe himself from the narcissistic injury he sustained upon watching the vlog. As an observation this narcissist used blame shifting and usual false assumptions by telling me that I am the one who got abandoned as a child and that I am a terribly hurt person because of that and so this causes me to talk about narcissists being abandoned as children. I mean, you can actually see the desperate attempt of the person to soothe himself from his narcissistic injury. Narcissists are not hesitant to use compulsive lying to escape from reality especially whenever they feel trapped in a situation compelling them to face their childhood trauma. So who cares if you actually know that they are making up stories about you, their immediate concern is just to lash out and be able gaslight you as of the moment. After all narcissists are pathological liars and they believe in their own lies and it matters less to them as to whether you agree or not. They do not acknowledge LOGIC, they solely base their reasoning on EMOTIONS. TO A NARC, IF THEY FEEL IT IT MUST BE REAL…WHO CARES ABOUT THE TRUTH? THEY ARE ALL ABOUT FEELINGS. emotional state or reaction.”a feeling of joy”synonyms:love, affection, fondness, tenderness, warmth, warmness, emotion, sentiment; More. a belief, especially a vague or irrational one.”he had the feeling that he was being watched”synonyms:suspicion, sneaking suspicion, notion, inkling, hunch, funny feeling, feeling in one’s bones, fancy, idea. BLAME SHIFTING OR TURNING THE TABLES ON PEOPLE THEY TARGET IS THE ONLY WAY OUT FOR THESE NARCISSIST FROM THEIR ACCOUNTABILITY. Reference: Dictionary.com — The world’s favorite online dictionary! Next ASTRONAUTS: Time travelling EGYPTIANS AND MAYANS?